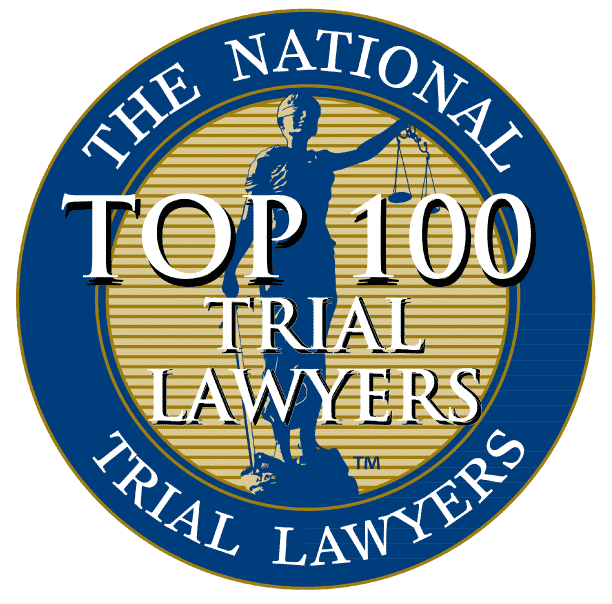 While it’s true that any lawyer is allowed to handle any injury or accident case, if you are involved in an accident with a semi truck, specific knowledge about the nuances of this particular type of accident is critical to the successful resolution of your case. 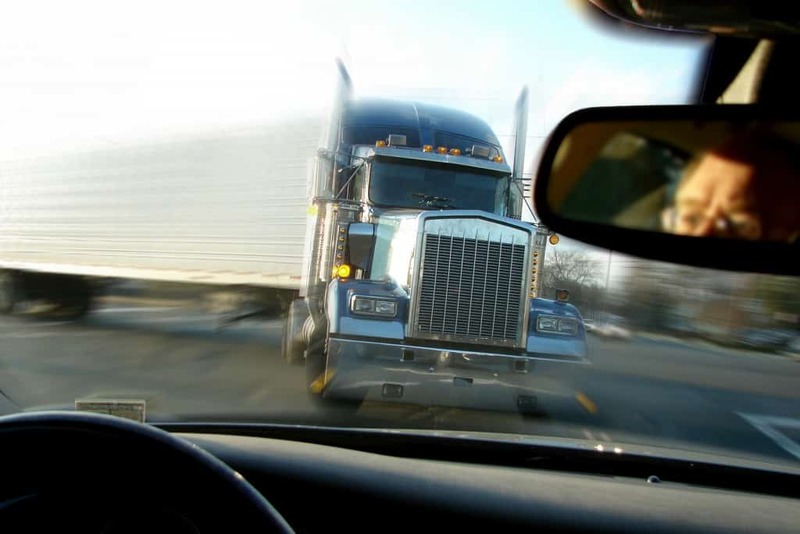 Whether you were the driver of the semi truck or in the other vehicle, truck accident and tractor trailer accident cases can be complicated. It is vital to act quickly to investigate the case and preserve evidence. Carey Law Firm comprises an experienced team of legal professionals with extensive knowledge in the niche of semi truck accident law. If you were involved in a semi truck or tractor trailer accident, contact Carey Law Firm to speak with an injury lawyer today. What is Truck Accident Law? Truck accident law is a segment of law that covers (among other things) personal injuries sustained by parties involved in a collision with a commercial freight vehicle, usually an 18-wheeler, tractor trailer, or “big rig.” Typically, liability in these cases is premised on the doctrine of negligence. If the driver of the truck is found to be negligent, multiple areas of law will apply to your case, such as civil liability laws and traffic laws, as well as regulations of the Federal Motor Carrier Safety Administration (FMCSA) and the Department of Transportation (DOT). An accident involving a semi truck requires a different perspective than a standard automobile accident. 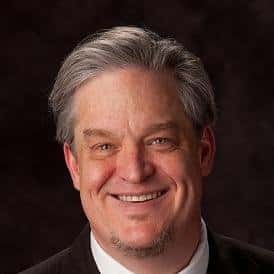 The experienced injury attorneys at Carey Law Firm understand the distinctions between different types of cases and are available to advise you how to protect and defend your rights to redress and compensation. For instance, semi-trucks or tractor trailers, like airplanes, often have black box controllers for the truck — GPS data about the truck, and documents that are necessary to determine if the truck driver had the appropriate amount of rest at the time of the wreck. This information is critical to making sure your rights are maintained. With the help of our tractor trailer accident lawyers, you can be sure that you can protect your rights and get the best possible outcome to your case. If you have been involved in a truck accident or tractor trailer accident, act quickly to seek assistance from a truck accident lawyer who can get you the results you deserve. Carey Law Firms expert accident counsel will work hard to guide you through the legal process after an accident. A semi-truck accident or tractor trailer accident requires the assistance of an experienced truck accident lawyer in Kansas City or Lee’s Summit. Call our injury lawyers today at (816) 875-9557.